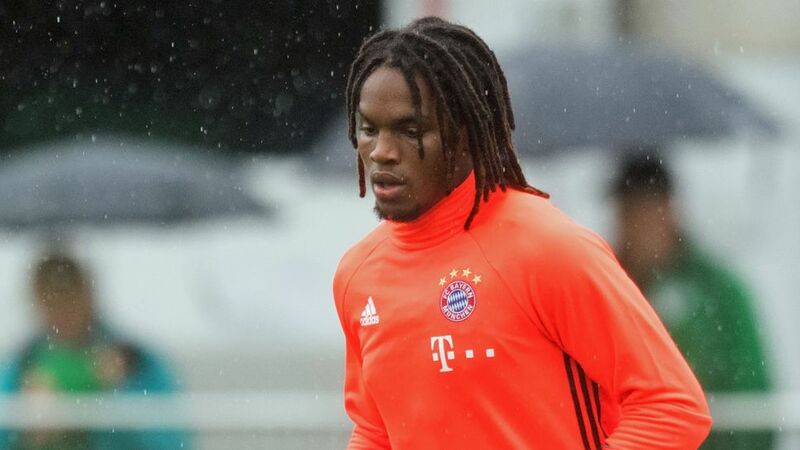 FC Bayern München newcomer Renato Sanches stepped up his recovery from a thigh injury on Monday. The UEFA EURO 2016 Best Young Player of the Tournament was able to join his teammates for some rudimentary pre-season drills on the pitch at Säbener Straße, before continuing his tailor-made rehabilitation programme on his own. The 19-year-old Portugal international, who joined Bayern from SL Benfica earlier this summer, is expected to return to full first-team training in the next fortnight. Want Sanches in your Official Fantasy Bundesliga team? Sign up here! Over in Dortmund, Marco Reus' comeback from a troublesome adductor problem has hit a minor snag. BVB had hoped to have the 27-year-old midfielder back in contention for a first-team return by mid-August, but head coach Thomas Tuchel yesterday confirmed that the club have had to revise the original prognosis. "If the confidence isn't 100 per cent there and the freedom of movement and ability to withstand stress are not 100 per cent there, then we would rather take a step back to take a step forward," Tuchel explained. "We've put it back a few days. We don't want to get carried away and we're not setting any dates." In more positive news, Borussia Mönchengladbach goalkeeper Yann Sommer is hopeful of being fit to face BSC Young Boys in the Foals' upcoming UEFA Champions League group stage play-off second leg at the BORUSSIA-PARK. "If there are no other setbacks, I'll be available for the game," the Switzerland No.1 revealed, having missed last week's priceless 3-1 victory in Bern with an ankle injury. Sommer or no Sommer, Gladbach will join Bundesliga trio FC Bayern, Borussia Dortmund and Bayer 04 Leverkusen in Thursday's group-stage draw, as long as they do not lose by two clear goals or more on Wednesday night (kick-off:20:45CEST/18:45GMT). Fresh from their 7-0 DFB Cup first-round rout of Bremen-Liga side Bremer SV, SV Darmstadt 98 have announced the signing of Änis Ben-Hatira from local rivals Eintracht Frankfurt. The former Hamburger SV, Hertha Berlin and Frankfurt winger, 28, has made 90 Bundesliga appearances to date, registering 14 goals and 12 assists. "We're delighted to have brought Änis on board and to have acquired a winger with Bundesliga experience," said Darmstadt sporting director Holger Fach. "I'm really happy to be staying in the Bundesliga and can hardly wait for [the season] to get going," added Ben-Hatira. Darmstadt start their 2016/17 Bundesliga campaign away to 1. FC Köln on 27 August (kick-off:15:30CEST/13:30GMT). *Latest reinforcement for the wide positions: Änis Ben-Hatira joins #sv98!